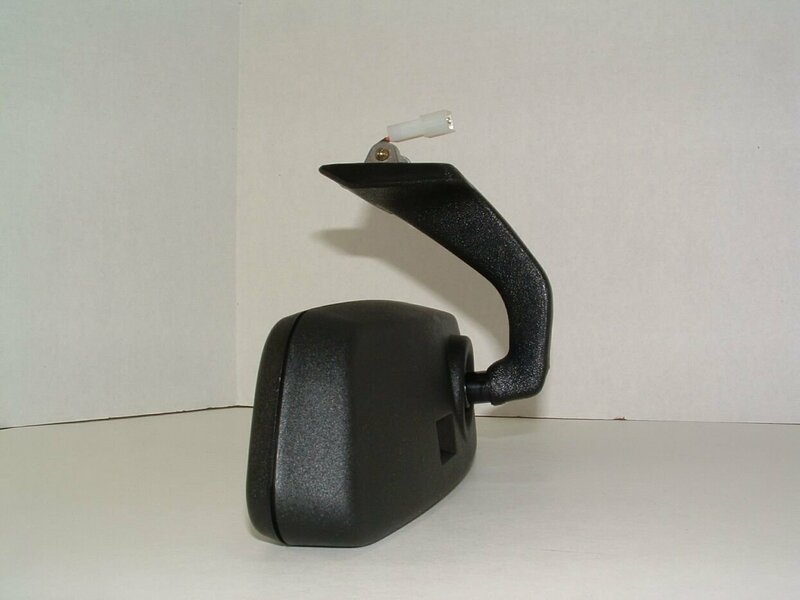 Rear View Mirror 91 300E, why so hard to find? Have been searching a while now, and it appears replacements do not exist. Tried Pelican parts, eBay, WTB section of forum - nothing. Have seen some videos on fixing the cracked plastic with heat (soldering iron). But really, are people using cam recorder overlays, or what? The back is badly cracked in half. Please don't suggest pick and pulls, as there are none here where I live (Big Island). Unless there is an online pick and pull. Not sure if you mean inside or outside, but there are tons of used ones on eBay right now. [ ]<---space reserved, whatcha got? I bought one off a member here who modifies them with compass direction and remote control for roller doors. Not sure if he still doing them, but when I find his details will share. Are you referring to the interior rear view mirror or exterior mirror? Either way there is a pick and pull local to me and I could see if they have any that would work for your car. Most likely wouldn't be until next Friday though. Here ya go. 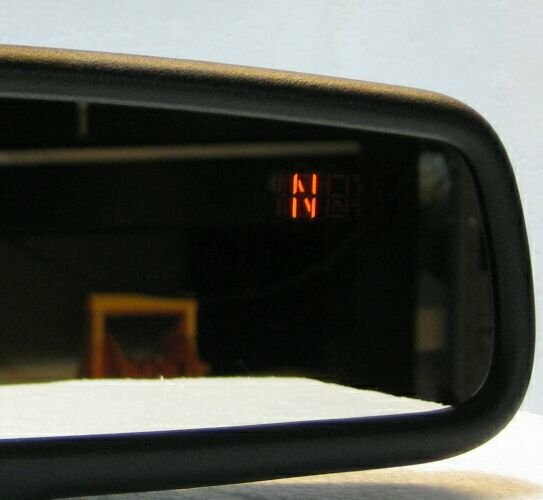 Ric may still be on here but here is the webpage for his rearview mirrors. Part number 1 E1 00 10 059 is on the back of the original. Last edited by mbzr4ever; 02-05-2019 at 10:47 PM. Thanks, will check it out - I see the basic model is discontinued, that would have been perfect. As a last resort, I could get it and not hook up the wiring - don't need the homelink, etc. Would appreciate it - when you get time. If you don't hook it up none if its features will work. Would be a complete waste. As I said he also has omes with just the compass indicator. Its a simple install using the overhead wiring for the courtesy lighting. No need run new cables. Yes, but if you add it to your cart, it is out of stock. Also contacted Pelican Parts about availability, and they confirmed its permanently "out of stock". Last edited by mbzr4ever; 02-07-2019 at 05:06 PM. eBay was the first place I looked. Part numbers are different, most sellers did not accept returns - some looked sketchy due to location, descriptions, feedback, etc. Last edited by mbzr4ever; 02-07-2019 at 07:16 PM.